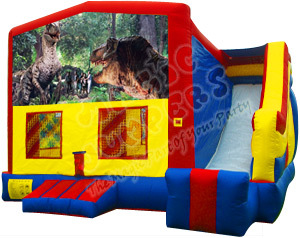 This Jurassic Park Combo Bouncer is the perfect choice for your Dinosaurs / Jurassic Park party. the jumper we had was great! it kept the kids occupied the entire day. it was clean and looked just like the pic on the website. 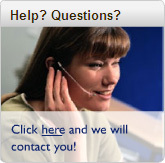 we would definitely go with you again for our next party!! Everything was perfect. The jumper guys came in time. My son loved the jumper. The jump tent and slide was the perfect combo. All the kids had a blast. It was delivered on time, and we will definitely keep the number for our next party.